Companies now offer comprehensive and economical travel insurance packages for families as they know that 30% of US adult travelers are traveling with families. 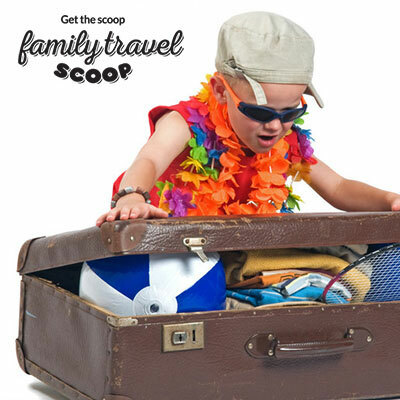 21% of trips taken with kids also include grandparents and 38% of family trips are single parent families. There are various types of travel insurance, for single travelers, couples and families. If you are planning more than one trip in a year it is often worth it to buy an annual travel policy. Now you may ask why not buy separate policies for each family member, well it would be more expensive, would make things more complicated if you need to make a claim and there are family specific clauses which you should include which are not in "normal" travel insurance policies. If you are an unconventional family (gay couples, single parent families, foster children, unmarried couples for example) you will need to look for a travel insurance company which recognizes you as a family, or figure out what kind of combination you need to suit your specific needs. Don't worry, there are companies which recognize that families can sometimes be more than just a mom, dad and two kids. Why is travel insurance so important ? Let's face it when traveling with kids there is more chance of someone getting sick, missing your flights because you couldn't get everyone ready on time or having unfortunate accidents. For this reason family travel insurance is essential. Where family travel insurance differs from the regular kind is that if something happened to the parents, you need insurance to cover the care and safe return of the kids back to your home country. And if something happens to one of the kids you need the travel insurance to cover the expense of one of the parents accompanying the child. For example, some companies offer a policy for single parent families where if the parent is hospitalized they will cover the cost of flying out a relative to be with your kids while you are getting medical care. They also cover the return flight of kids to your home country if you need to stay behind in hospital. There is also family travel insurance for extended families, for example if you are traveling with grandparents they can also be included in the family policy. 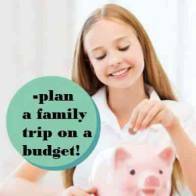 There are often discounts for large families, so you see there are many reasons to invest in making your family vacation as secure as possible. Choosing a family travel insurance policy instead of individual ones will often get you higher coverage, additional baggage coverage or increased cancellation coverage. 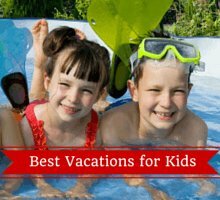 What must be included in family travel insurance? 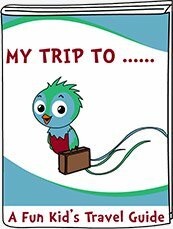 If for some reason you can't leave for the trip or need to head home early you need insurance to reimburse you or give you an opportunity to reschedule the trip. Trying to work around everyone's schedule, dealing with childhood illnesses and kid's accidents make cancellation or interruption insurance an important of this coverage. See that it covers non-refundable reservations for canceled trips. If one of the group needs hospitalization abroad or emergency treatment you need that covered in the policy. 24/7 emergency medical coverage is essential where kids are concerned as they are more accident prone and liable to get sick than adults. Also you can't have one of the care givers out of commission for long. 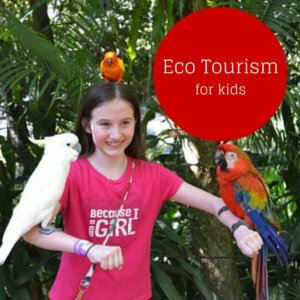 Kids may throw the camera down in a fit or feed it to the zebras so like regular travel insurance, families need their possessions protected too, and maybe more so than others. Lost luggage coverage is also essential, being stuck without your clothes is one thing but being stuck without your child's favorite teddy or pacifier, that's another story, so at least be insured so that you can get reimbursed when you need to buy a new teddy in an emergency. The word "negligence" can be a tricky one when it comes to insurance. With kids it can also be open to interpretation! Was the 10 year old negligent when he left the laptop on the bus, or is that just what you would expect from a kid? Know your policy and what is covered as far as negligent kids are concerned. 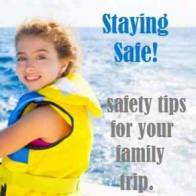 Check that your travel policy covers the activities (skiing, bungee, swimming, diving) that you may be doing on your vacation and that all of you are covered. Check if there are restrictions like the number of kids in a family, kids ages and whether you all live at the same address. If you are pregnant check what medical coverage you are entitled too. We know someone who went into early labor in Jamaica and thankfully was fully covered with her policy- you would not want to be lumped with a HUGE bill because of unexpected complications like that!